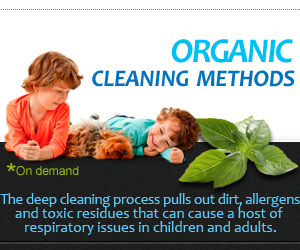 Carpet cleaning, upholstery cleaning and any other cleaning chore can be very tiring and time consuming. Most of us spend most of the day busy with all sort of things like working, taking care of our kids and so much more this leave us very little time to dedicate to cleaning our homes and offices. 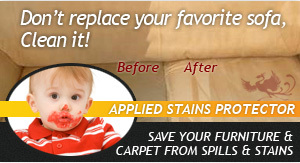 This is where Phoenix Carpet Cleaning can help. We offer many cleaning services at affordable prices, to help you save time and energy that you can better spend doing other thing. 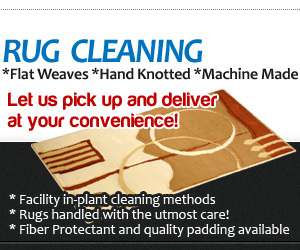 Phoenix Carpet Cleaning is available throughout the entire Phoenix metro. 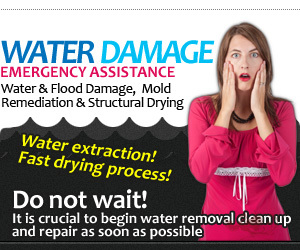 Call us at 888-425-3041 (Toll Free call) for air duct cleaning, wood floor refinishing and many more cleaning services.